From the EMMY® award winning mind of Derek Hough, the live dance show is the first-ever solo tour for the dynamo. 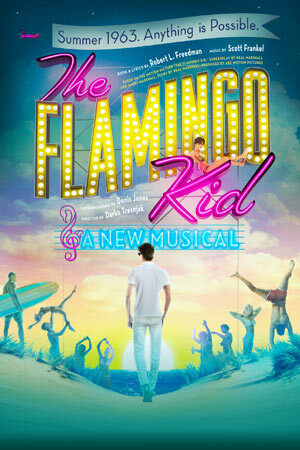 The show features brand-new stage production, astounding versatility and, as always, Derek’s magnetic stage presence. Fans will journey through a true fusion of dance and music, as Derek explores styles ranging from ballroom and tap to salsa and hip-hop and everything in between. Girlfriend is a vibrant and tender coming of age musical duet from when flannel was the height of fashion and mix tapes were the language of love. It’s 1993 in small-town Nebraska during the summer between high school and whatever comes next, college-bound jock Mike and sensitive but awkward Will find themselves unexpectedly drawn to each other. In the rush of first-time love, the lines of friendship become blurred — it’s complicated. A vibrant coming of age story set to Matthew Sweet’s seminal pop rock album. Kevin Rhodes, Conductor Amy Burton, Soprano Luretta Bybee, Mezzo-Soprano Springfield Symphony Chorus Nikki Stoia, Director UMASS Chamber Choir & Illuminati Vocal Arts Ensemble Tony Thorton, Director W. A. Mozart – Ave Verum Corpus, K. 618 Gustav Mahler – Symphony No. 2, C minor “Resurrection Symphony” Our orchestra will conquer two giants of classical music in one concert, presenting Mozart’s meditative version of Ave Verum Corpus and Mahler’s epic Symphony No. 2. 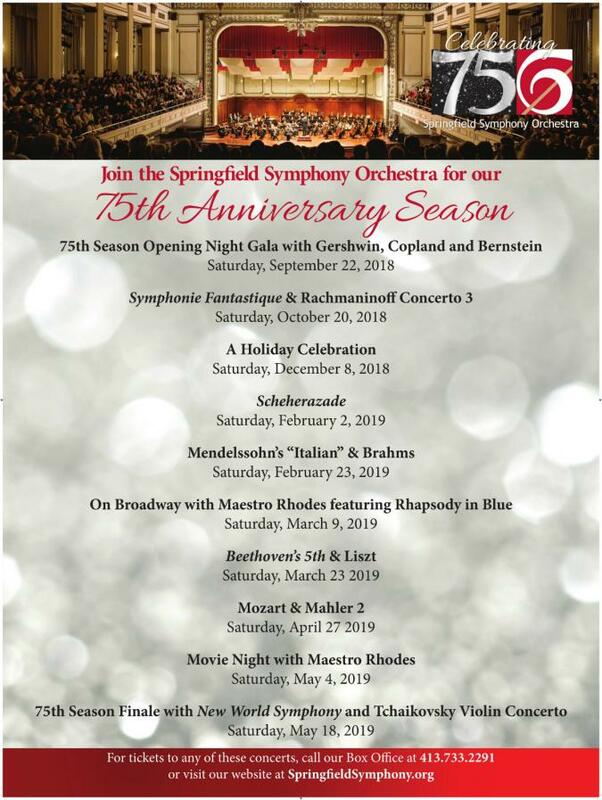 The unmatched importance and spectacle of the music will be heightened when the Springfield Symphony Chorus joins the orchestra on stage for Mahler 2. There is no greater opportunity in the region to experience the majesty that comes from the nearly 150 voices converging to enliven one of Mahler’s most important works. In 1974, FRANK ZAPPA transformed his Los Angeles rehearsal space into a sound stage and cranked out some unbelievable performances seen and heard only by the camera operators in the room. 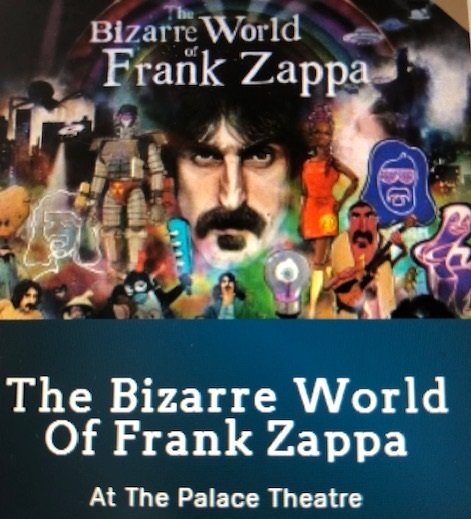 The audio from these performances–locked away in the ZAPPA vaults for 44 years–will serve as the basis for what will be the world’s most ambitious hologram tour to date. The “can’t miss” concert spectacle is being produced in close cooperation with the ZAPPA FAMILY TRUST. “A symphony must be like the world. 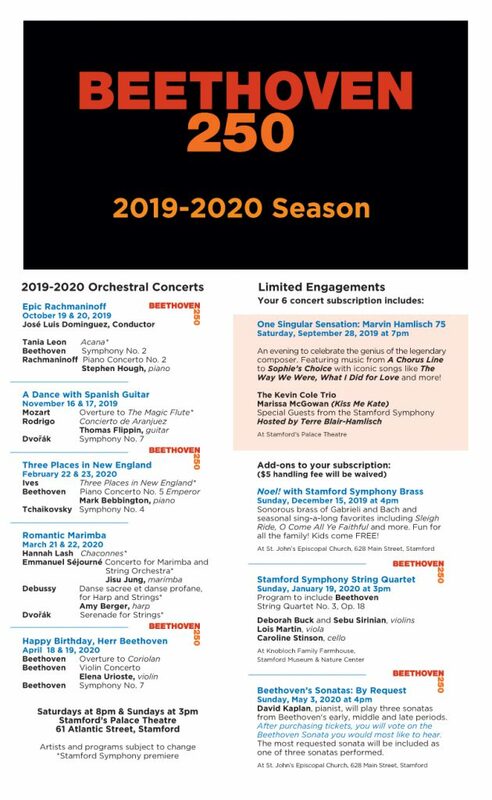 It must contain everything.” -Gustav Mahler Join the New Haven Symphony Orchestra, Yale Philharmonia, Elm City Girls’ Choir, and Trinity Girls’ Choir for Maestro William Boughton’s grand finale performance as the NHSO’s music director. For one night only, this “bucket list” Symphony, often considered the most monumental work in the orchestral repertoire, will create an immersive, surround-sound experience of breathtaking music. The music of John Williams has transported us beyond our imaginations to new worlds and through heart-pounding adventures. 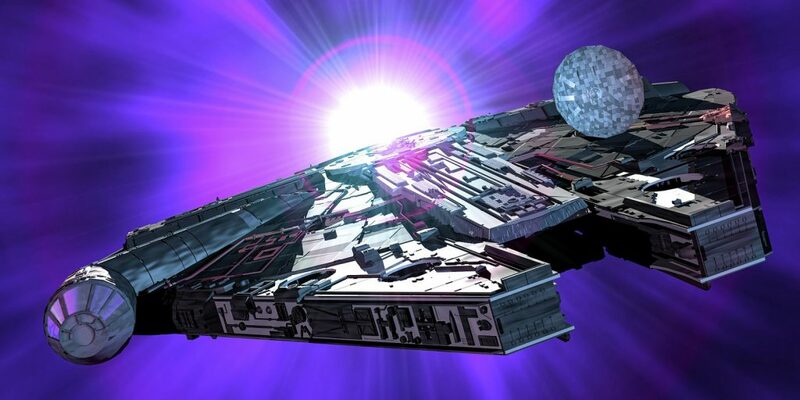 Be there as the Albany Symphony plays your John Williams favorites: Star Wars, Harry Potter, Superman, Raider of the Lost Ark, E.T., Jaws, Schindler’s List, Jurassic Park and music from the 1989 bio pic, Born on the 4th of July. 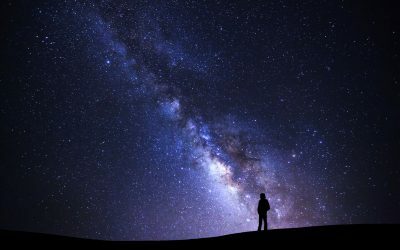 Plus, extra Sci-fi surprises! In the summer of ’63, against the wishes of his father, Brooklyn teenager Jeffrey Winnick leaves behind his blue-collar roots for an exciting job working as a cabana boy at the colorful El Flamingo—a posh private club on Long Island. The music, the romance, the beach are magical—until tensions grow between father and son when a slick club member takes Jeffrey under his wing. Saturdays 8 pm Sundays 3 pm and Special Concerts will be noted.